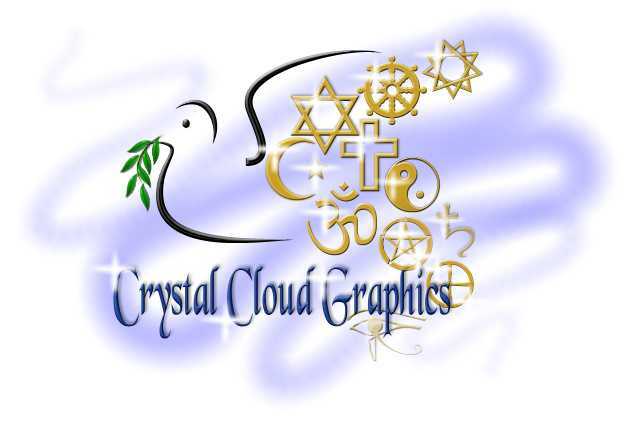 Welcome to Crystal Cloud Graphics! I noticed when I created my web sites and others, that there is a lack of available graphic motifs with a religious, spiritual or esoteric flavor on the web. As I continued to design web sites, more and more people asked me to design backgrounds, web themes, and clip art for spiritually orientated sites. 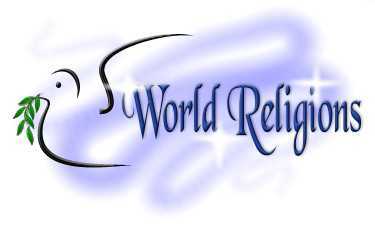 Finally I decided that a web site that specializes in religious, spiritual and esoteric web theme graphics, clip art and animations would be of benefit to many. If you send me your URL after you have done this, I will list your site on my "Sites that use Crystal Cloud Graphics" page. For more information on the usage of these graphics, clip art, web themes, and animations for commercial and private use please visit the FAQ page. 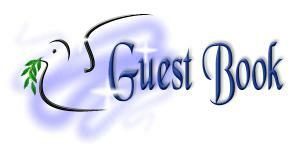 Also on the FAQ page you will find answers to other questions I am frequently asked. Below is the index of graphic theme sections that will be and/or are being developed. Click on a subject and it will lead you to a list of available sub categories and pages in that theme. Other sections being contemplated for creation: Jainism, Fairies, Divination, and Mystical Creatures. Do you have a suggestion? Much of this site uses fonts from these great people. Be sure to visit them for unique high quality fonts.